Are you a Salsa lover? 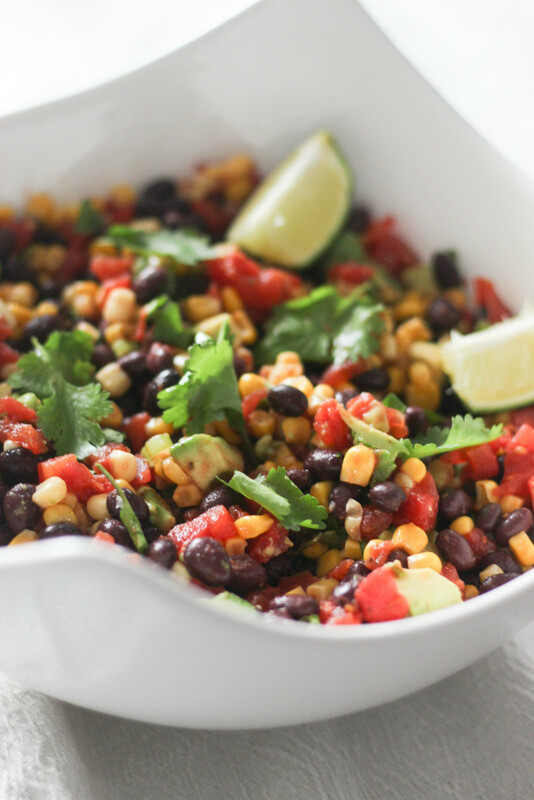 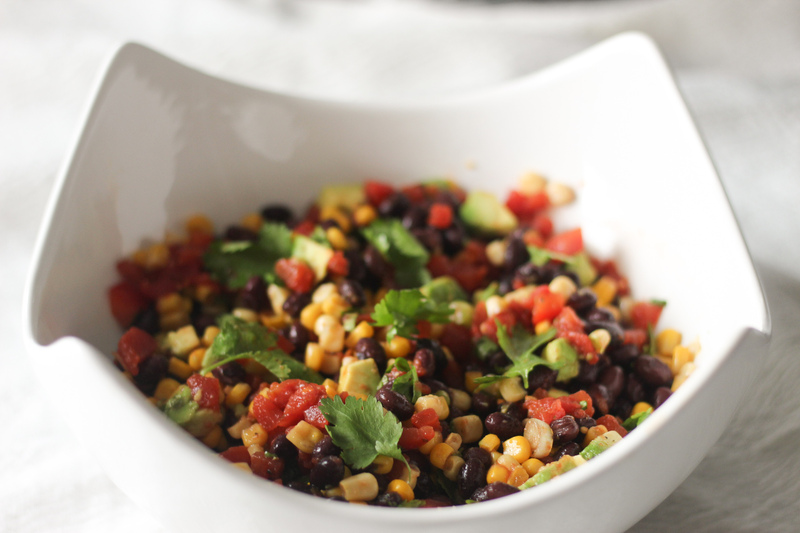 This Black Bean salsa is perfect for any party or snack. 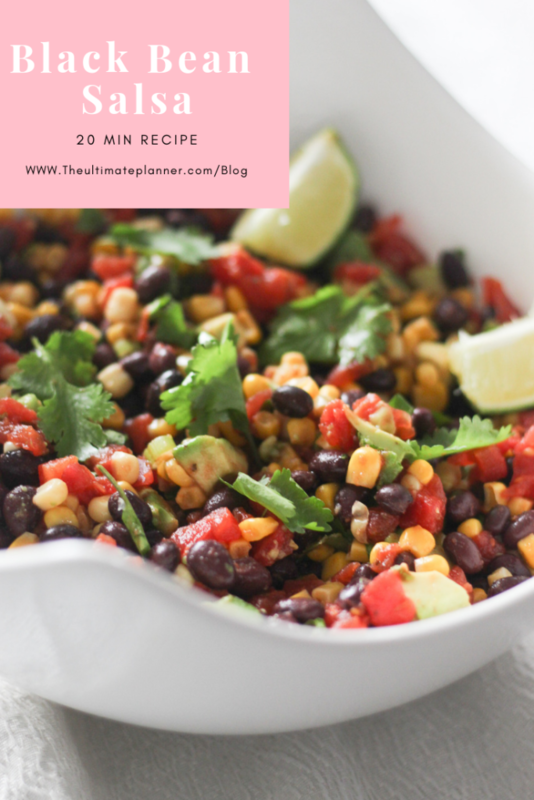 Spring and summer are right around the corner and I don’t know about you but Salsa, Guacamole and Fajitas are my go to summer meals and snacks. 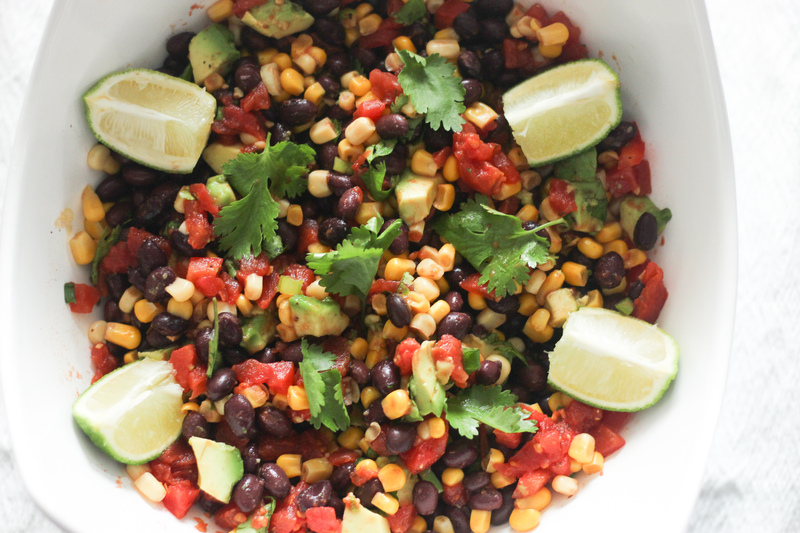 I wanted to share a recipe I make all the time for my family that’s cost friendly, fast, healthy and tasty. This Black Bean salsa can be eaten with nacho chips or on toasted Baguette bread.